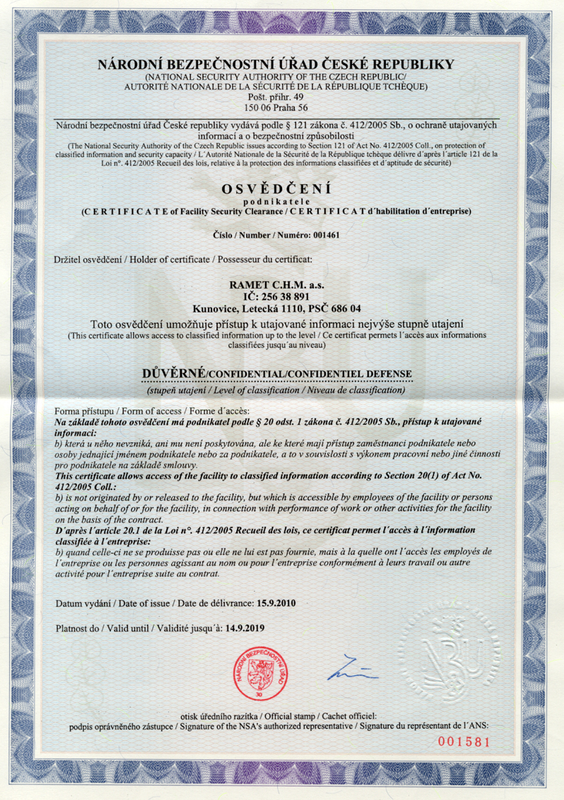 RAMET C.H.M. a.s., is a Czech company, founded in 1992 through privatization of the radio location department of the aviation company LET Kunovice. Since the beginning of its existence, the company has continued development, production and selling of this technology, taking up experience and traditions dating back to 1955. The main program of the company consists in development, testing, prototype and serial production of paassive and active radiolocation systems. Originally producing several types of landing radars type RP-3 to RP-5, still in operation on dozens of airports worldwide, the company now focuses on an integrated system of passive radiolocation, from small warning searchers for personal use, through small radiolocation searchers for military scouting, up to reconnaissance systems up to 400-600 km tactical depth, type SDD and BORAP, designed for localization and analysis of ground and airborne targets. The production line is supplemented with devices for personnel training, including classes and field simulators that can be used as false targets. 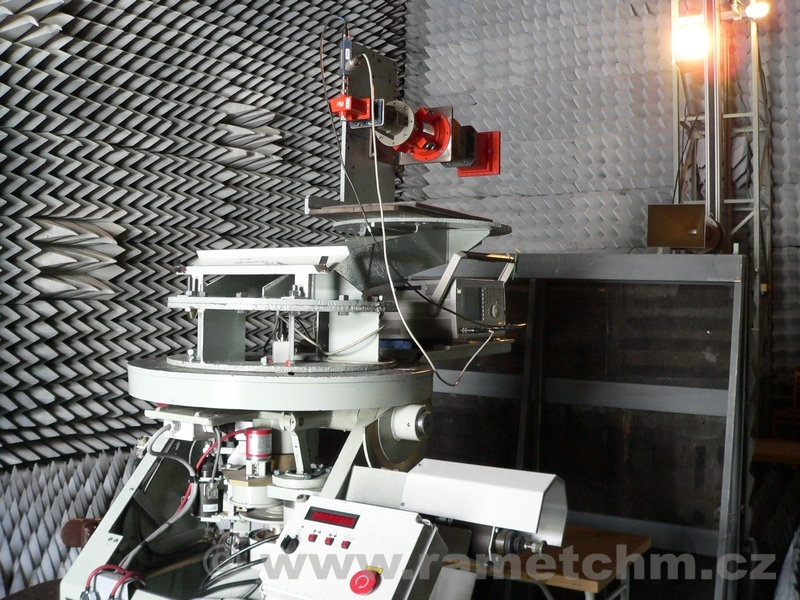 Recently, the company has also returned to development and production of complete antenna systems for survey radars for air traffic monitoring. Another important and still developing program consists in research, development, production and selling of police vehicle speed radars and other accessories, serving for operation control. RAMER 7M radars, produced in various versions, won appreciation of Czech and Slovak law enforcement, as well as other numerous users, and aroused well deserved interest at the INTERTRAFFIC exhibition in Amsterdam. The antenna range is designed for far-field measurements of antenna systems in free space. AD9 police radar speedometer measures and documents exceeding of speed limits by passing vehicles, both incoming and outgoing, based on Doppler radar. If the passing vehicle exceeds the preset limit speed, it is digitally photographed automatically. The resulting digital picture is saved and it contains the image of the measured vehicle, direction of travel, measured speed, date and time. Immediately after measuring, the vehicle is displayed on the unit screen. 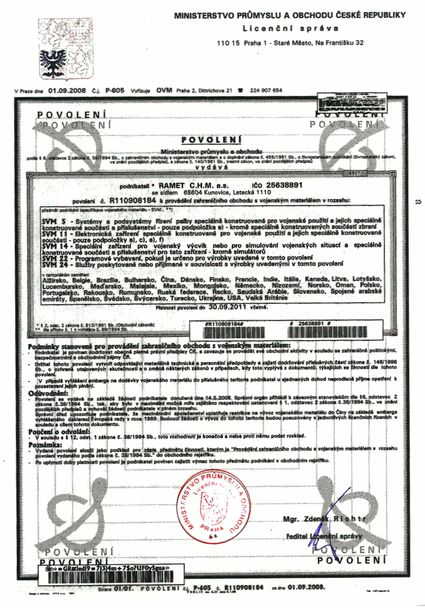 The image can be used to document the offense and to verify the quality of the acquired documentation. For further processing, the radar images can be copied to memory media or transferred to a computer via network. Using ARCHIV 3.0 archiving program you may process and archive all images for long periods of time. All types of the device have compact design and are easy to operate. All required parameters are selected from the touch screen, which also serves as a monitor. AD9 radar speedometer is made in several versions marked as AD9 T, AD9 C, AD9 O and AD9 P. These versions differ in design. 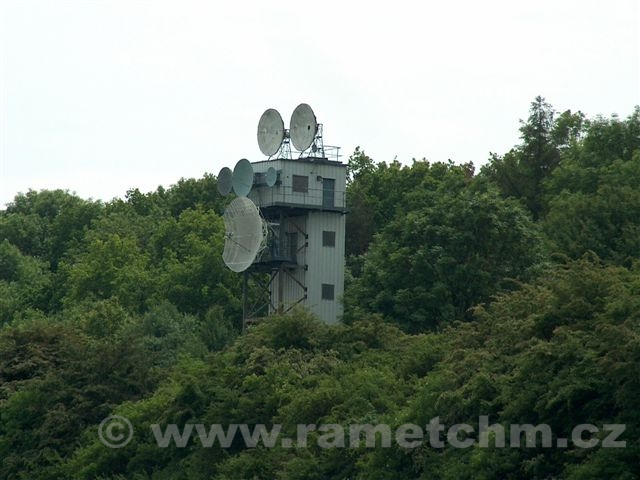 ARCHIV 4.x software is designed for viewing and processing of images taken by AD9 and RAMER 7 traffic control radars. 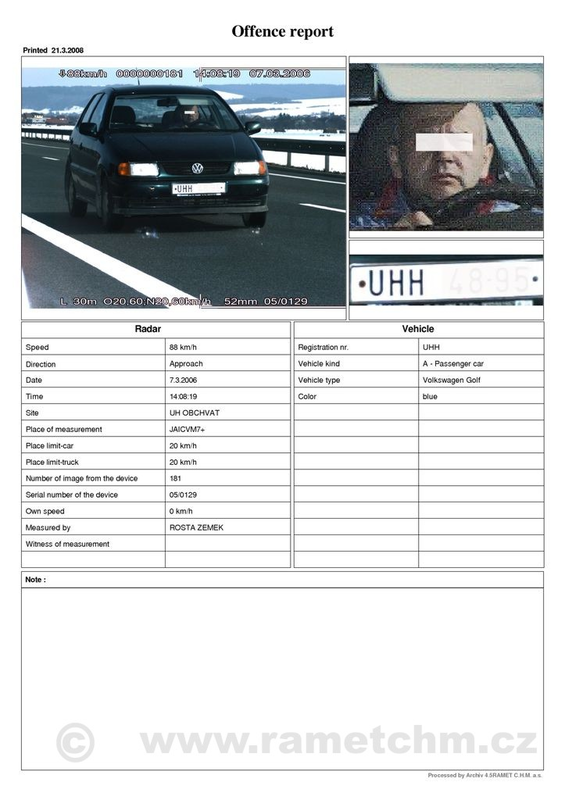 These images are taken when the vehicle exceeds the speed limit, commits a parking offence, or other offences. Individual images are archived in the database on the disk of the archiving computer. The application includes functions for graphical processing of the images to acquire information required for vehicle identification. The program also contains generic elements of data protection against misuse. 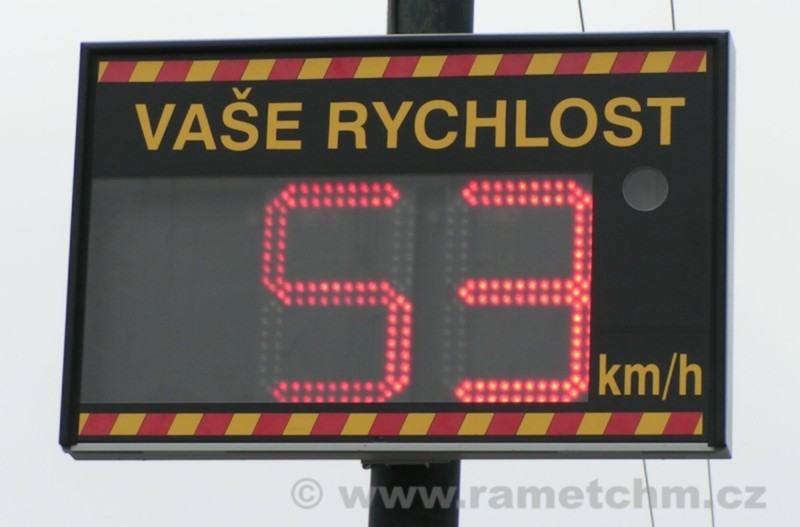 RAMER 8RS LED info board is an information radar speedometer, based on the principle of Doppler radar, and the speed is displayed using highly luminescent diodes. The LEDs brightness automatically decreases with decreased visibility to avoid blinding the driver. When a car whose speed exceeds the preset limit is passing, the speed indicating digits start to flash. To avoid uncomfortable and dangerous reflections from headlights and from the sun, the front cover is covered with anti-reflexive surface coating. RAMER 8RS information board is ideal for mounting to posts with permanent power supply (230 V), and it can also be mounted on public lampposts. 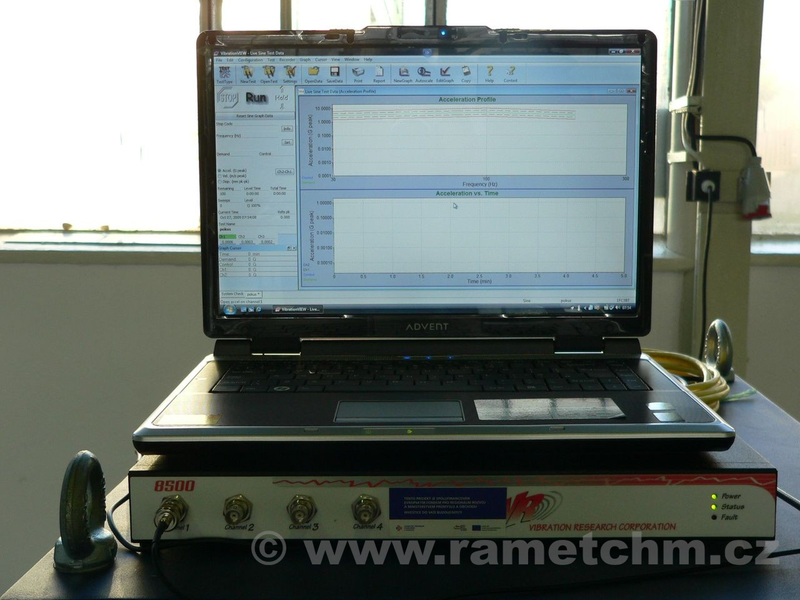 HF simulator is a test unit that verifies correct functioning of AD9 speedometer. 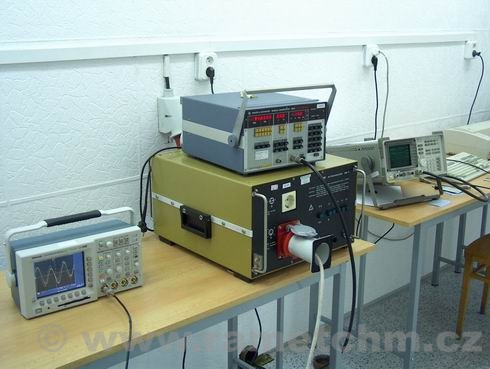 Basic features of the HF simulator include high frequency stability and easy operation. 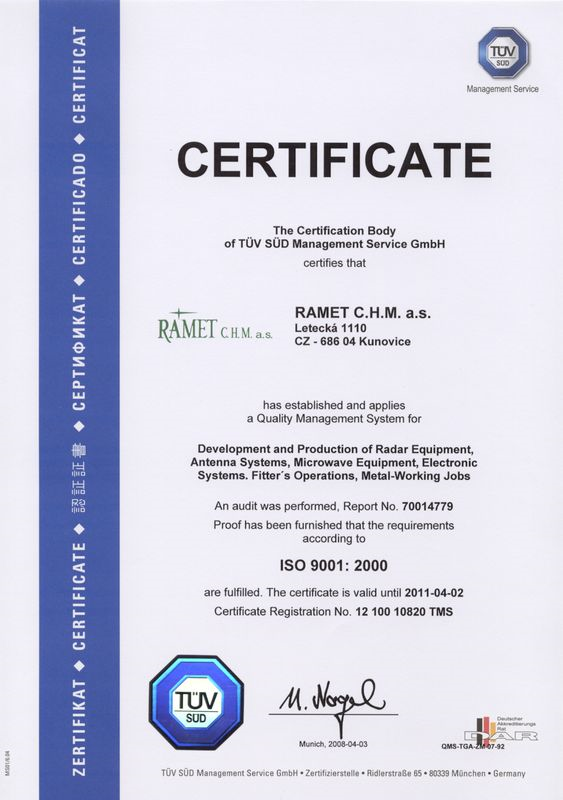 RAMET C.H.M. a.s. offers the HF simulator in two versions. Version SDF-4 is meant for the radar with the frequency of 34 GHz, version SDF-6 for the radar with the frequency of 34.3 GHz. 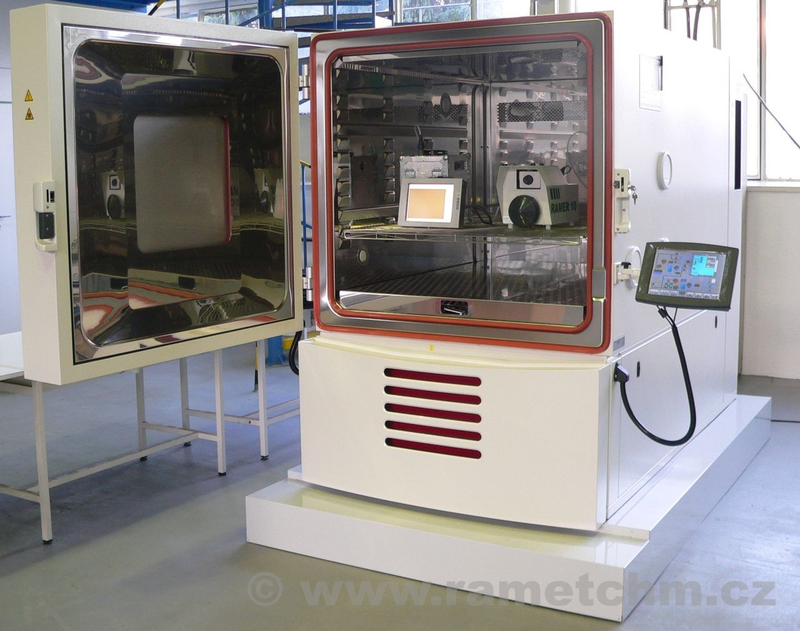 The simulator is designed as a portable device for checking of the radar speedometer with the parabolic antenna. It is installed in a plastic case. The simulator is able to generate four incoming and four outgoing speeds. The HF simulator is powered by four LR20 alkaline batteries. The HF simulator is started by a switch. It is controlled by a single "FUNCTION" button, which switches the generated speeds in cycles. Long-term collaboration in the area of deliveries of radar speedometers, overhauling and upgrading of older traffic control radars. 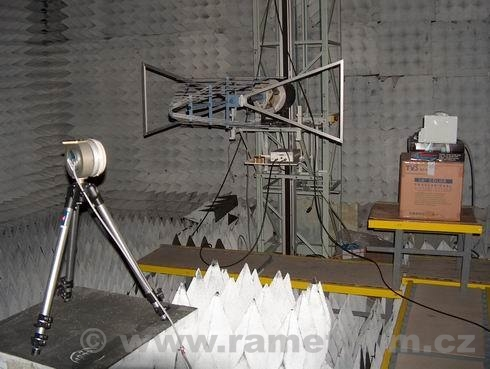 Delivery of 12 RAMER 7M-V traffic control radars in boxes on a post in 2002. Delivery of AD9 C radar in the local police car. Delivery of AD9 C radars installed in vehicles and AD 9T on a tripod. Delivery, upgrading and overhauling of traffic control radars for the Slovak Interior Ministry. Deliveries of pulse-controlled power supplies type ZHL 2700, ZHL 4800 and ZHL 2800. Deliveries of ZHL 2800 power supplies. Deliveries of ZHL 2800 power supplies with special modifications. Deliveries of power supplies forf radar technology. 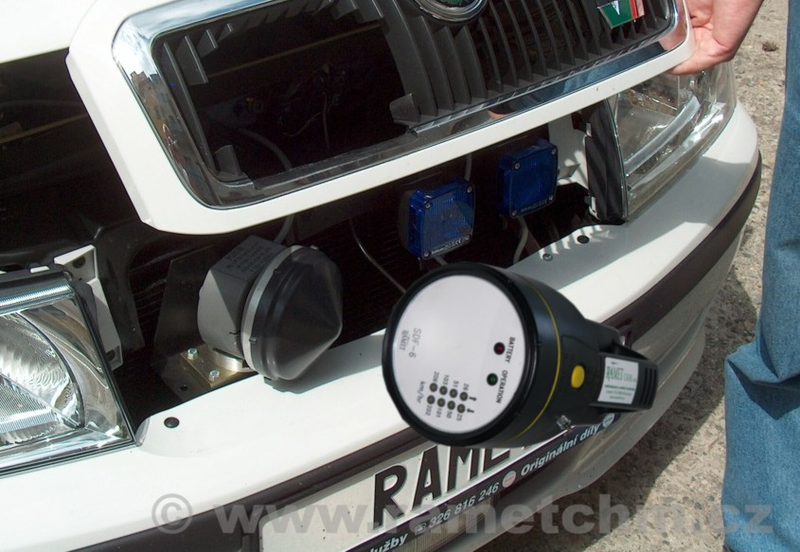 Since 1999, deliveries of RAMER 7M-VF traffic control radars (38 units), currently deliveries of AD9 traffic control radars in version C (vehicle installation) or T (on a tripod). Development, production and delivery of small radar searcher MRP-4M and of far range passive reconnaissance systems BORAP and SDD. 12-year cooperation in the area of production and delivery of complete antennas, as well as parts for active radio location. 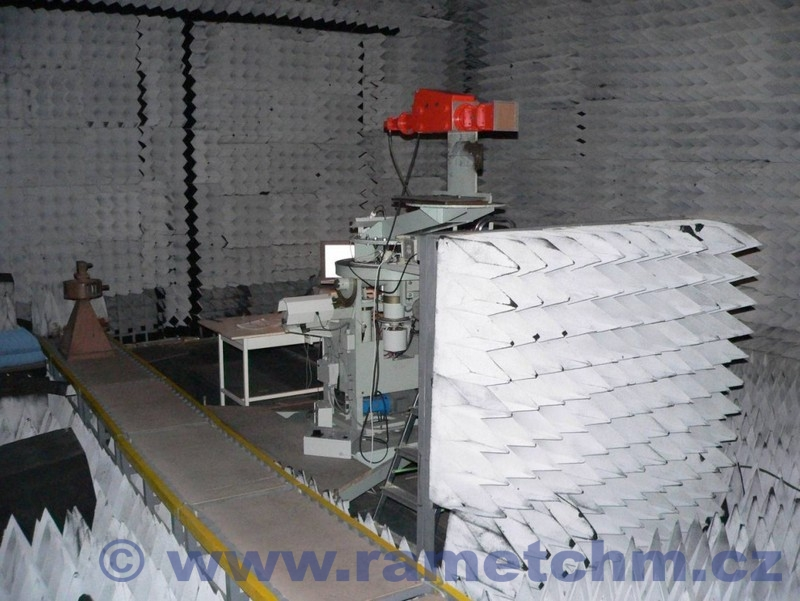 Development and production of antenna unit for URAL air traffic control radar.